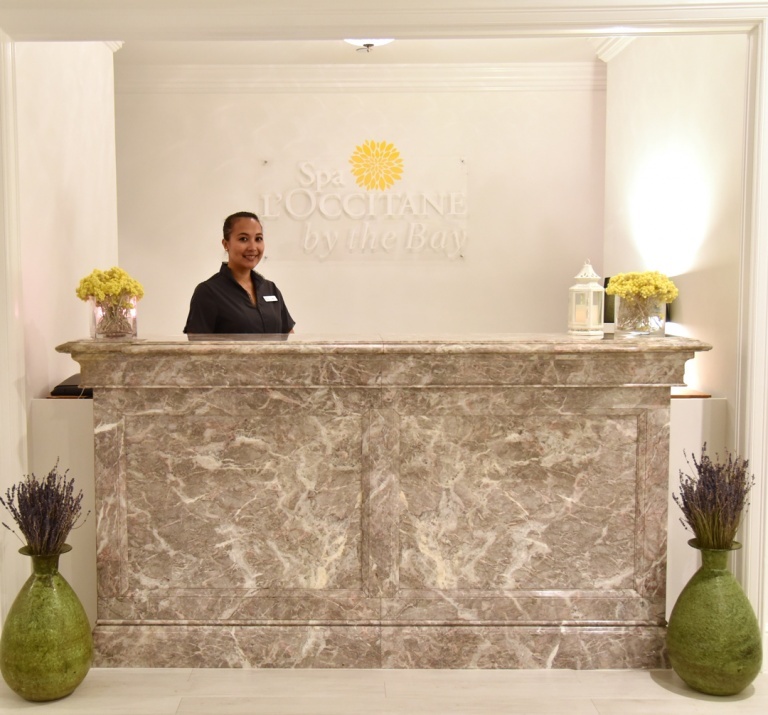 The San Francisco Spa scene has a new addition, the recently opened (in 2017), Spa L’Occitane By The Bay. 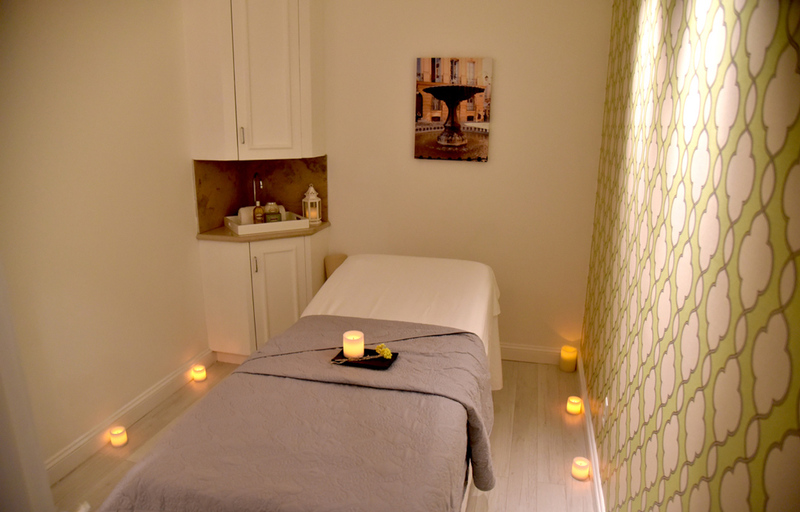 I recently experienced this gorgeous spa and fell in love with the serene atmosphere, the incredible service and the L’Occitane products used during my facial. 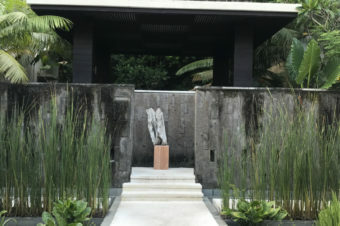 The spa lobby. 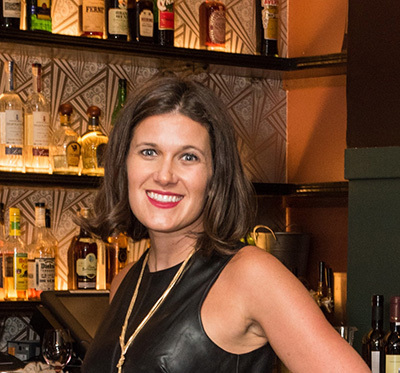 I’m obsessed with the furry poofs and the interior design decor. 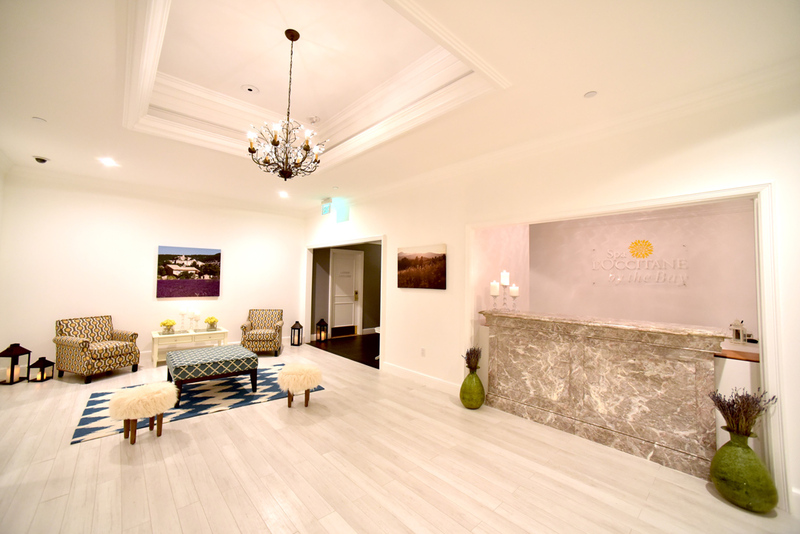 I love the bright white vibe of the lobby paired with the comfortable cozy furniture. 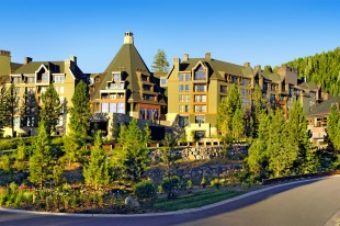 It is really inviting and makes you never want to go home…. 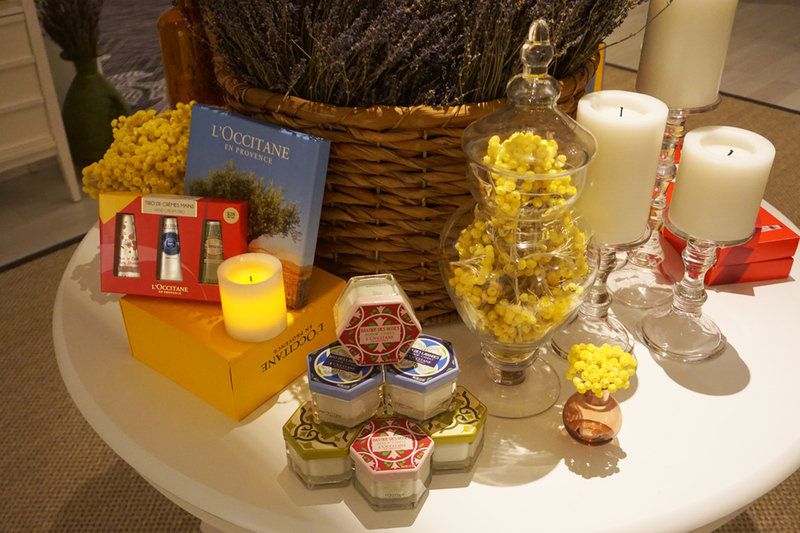 The amazing assortment of products, mostly holiday gifts during my December visit to the Spa L’Occitane By The Bay. I gave the 3-set lotion to friends for Christmas and they were a huge hit. 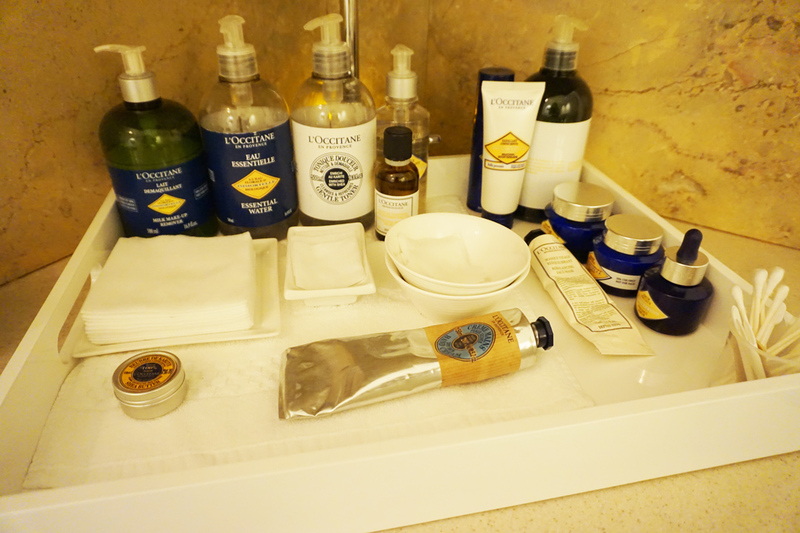 The various flavors all smell incredible, just like the rest of the L’Occitane products I experienced during my facial. Enjoying some relaxing tea before I went in for my facial. It it little touches like the tea that makes me appreciate how certain spa’s like this one go above and beyond creating a spectacular guest experience. 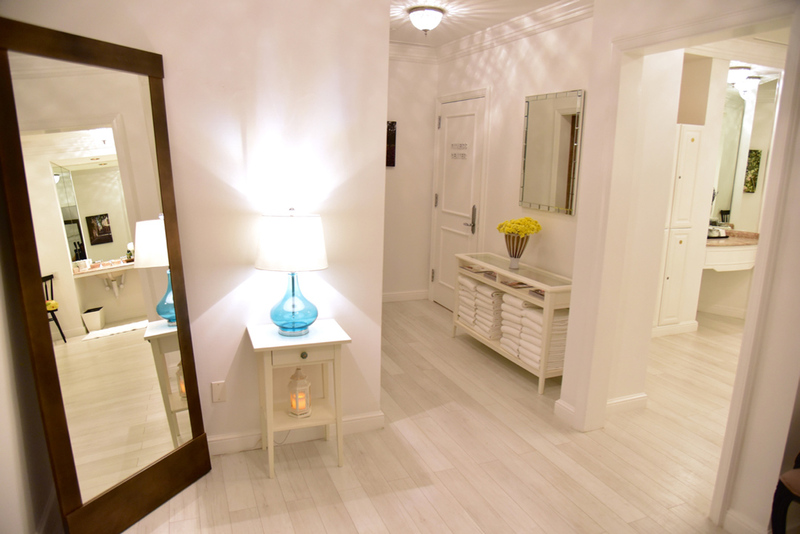 The ladies lounge, I love how it’s so white, clean and luxurious. 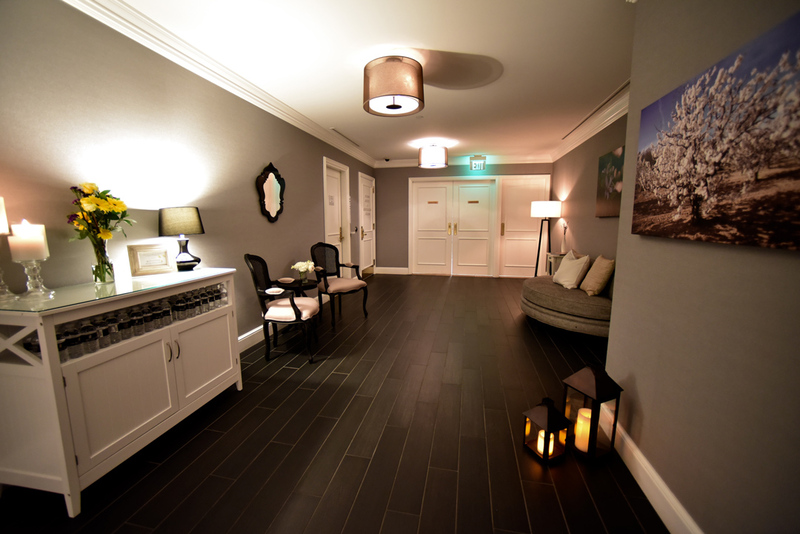 The treatment room where I received my facial. 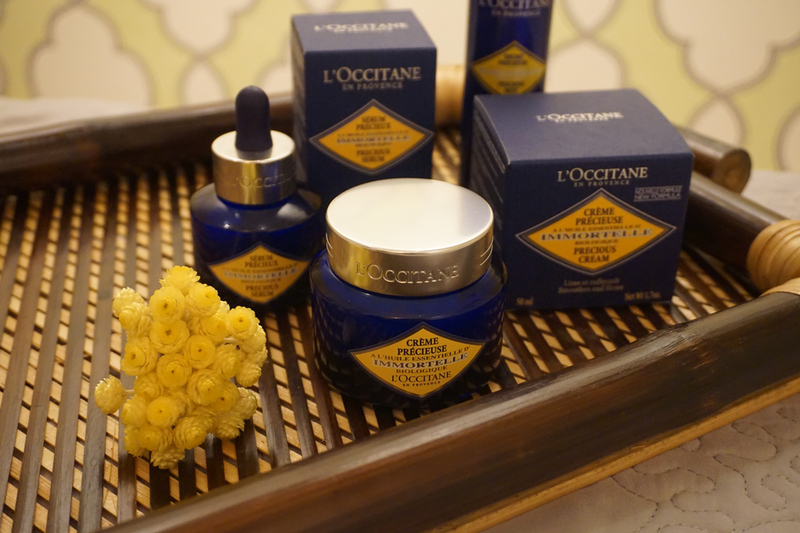 I had never experienced a facial with L’Occitane products and I loved their aromatic nose, all natural, yet smelling so incredible. My face also felt so soft and moist after the facial not dried out as you sometimes feel post facial. 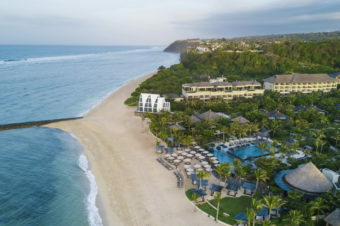 See entire L’Occitane Spa by The Bay spa menu here. These were the products being used for my facial. 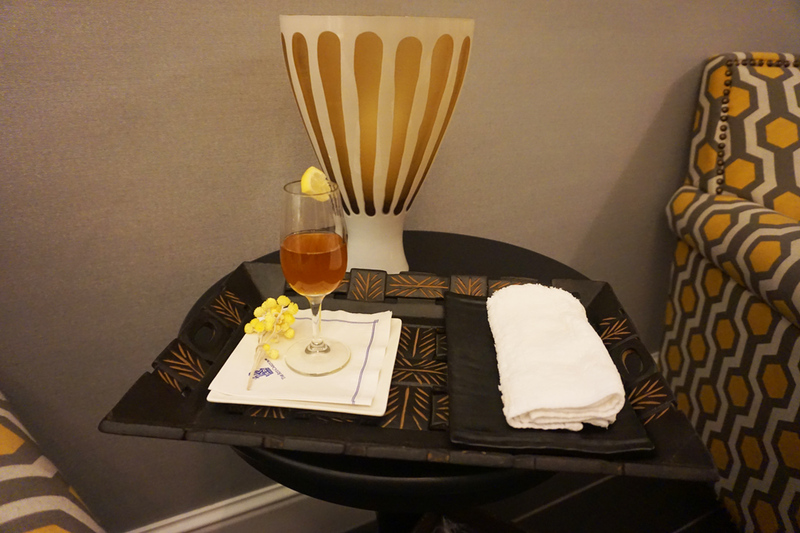 Thank you to the Ritz Carlton San Francisco’s Spa L’Occitane for hosting me to experience this incredible new Spa and learn more about L’Occitane and their incredible all natural products.